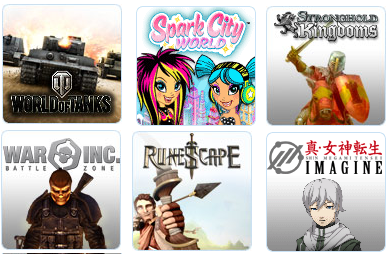 Free-to-Play Games: Find free games for your PC and Mac, shop for in-game items and have them sent directly to your game account using Game Connect. Browse their most popular free-to-play games and in-game items and games with Amazon-exclusive bonus items, or learn more about How to Buy a Digital Game or Software Download. Amazon has teamed up with their Free-to-Play launch partners to bring Amazon customers exclusive content and bonus offers for the Free to Play store. Explore their exclusive content and offers and start playing a game free. Head back to their Free-to-Play Store to see all the MMO and Free-to-Play games!